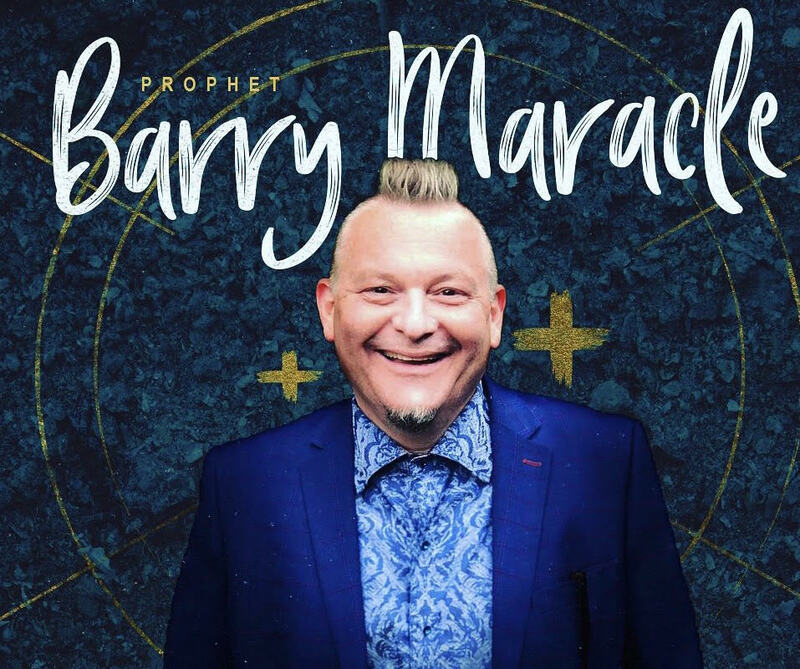 Barry Maracle is a 4th generation Spirit Filled believer in Jesus Christ, who was raised on the Tyendinaga Mohawk Territory, Ontario Canada. He now resides with his wife of 27 years, Tammy and their five children in Belleville, Ontario. There he sits in the office of the Prophet at Desert Steam Christian Fellowship. Being Ordained in 1995 and called into Itinerate ministry, Barry has ministered in places like, Israel, Hong Kong, Guyana, Nicaragua, Honduras, Australia, Thailand, throughout Canada and the United States of America. Barry pursues with great diligence the New Testament Life and the manifested Power of the Resurrected Christ. He carries a strong Breakthrough anointing, operating in Signs, wonders, miracles and Word’s of Knowledge. For more information please go to www.barrymaracle.com.